New member here. I'm out but only because I need to get up to par. It's been 13 year since i've raced anything and just picked up a car to start back up again. I'll need to go through all of the newb stuff first. Perhaps later this year I'll start up. I need to get the car and get it tuned up a bit. Understood. No problem. Guest at MSRH then? I'll have to do that. With 4 kids and working petrochemical 60-70hrs a week life is pretty busy let alone all the projects I have at the house that are mostly self inflicted. Thanks for the heads up on that. I'll definitely want to come get a feel for what the days are like out there. We don't know that yet Eeyore. I have a room at the best western in angleton (2 queen beds) if anyone wants to split the room with me. Wow. 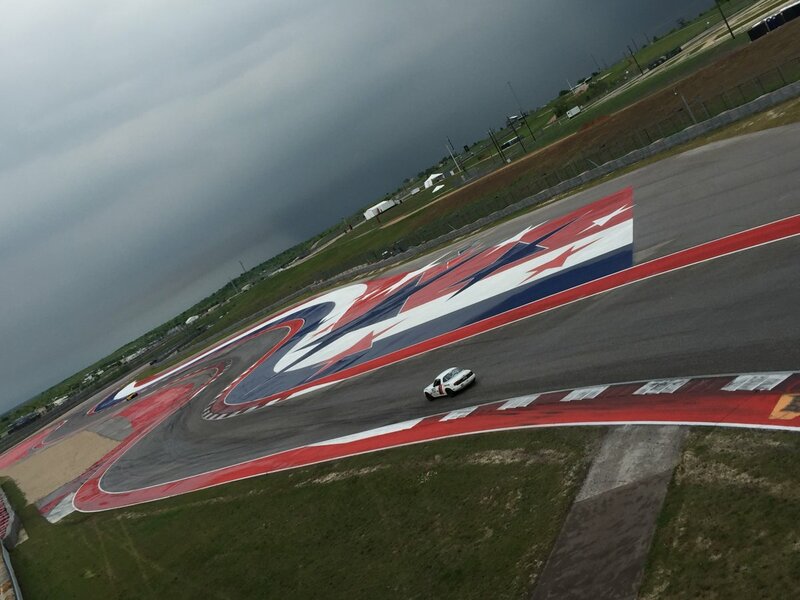 After COTA last weekend, I thought we had seen all the thunderstorms available. Chin deserves a break. Setting up camp Friday. Gates are open until 10 pm. I find it interesting that your kiddo wears a helmet to wash your car...I'm guessing you tend to throw things if they do it wrong? you notice the helmet I notice the orange peel, you would think Honda would put a little more care in their upper trim accords. The Chin email said some BS about no drop off Friday evening blah, blah...I need to bolt my splitter and bumper on the car after I get it off the trailer. I'd rather do that Friday night and leave the car there overnight than try to do it in the dark Saturday morning. Think that would fly under the radar, or is MSRH going to revolt if I unload my car and bail? now i feel bad 😞 i was joking about orange peel the paint looks fine to me.